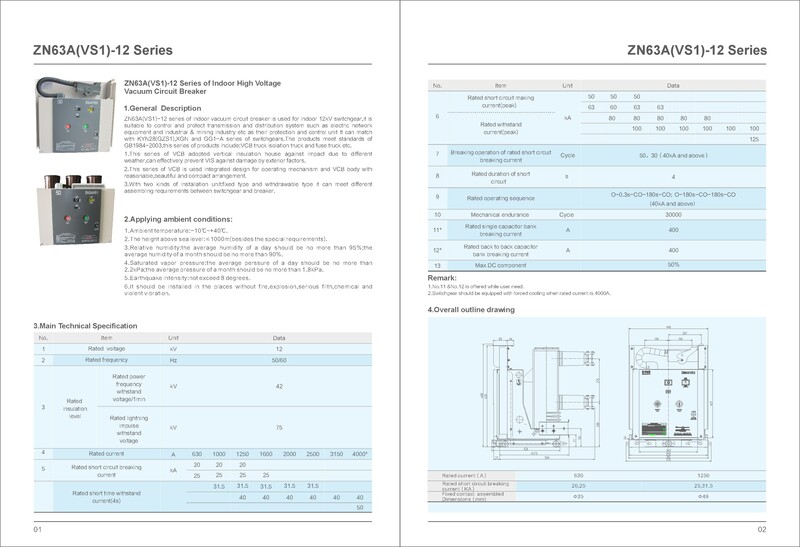 ZN63A(VS1)-12/630-25 indoor medium voltage sealed Vacuum Circuit Breaker with maintenance free sealed vacuum pole, can equipped with modular spring assembling actuator and permanent magnetic actuator; has the features of reliable performance, long mechanical life, maintenance free, small mechanical movement, has the advantages of simple structure, good process performance, but also can be applied to all kinds of bad working environment. Looking for ideal 630A Vacuum Circuit Breaker Manufacturer & supplier ? We have a wide selection at great prices to help you get creative. 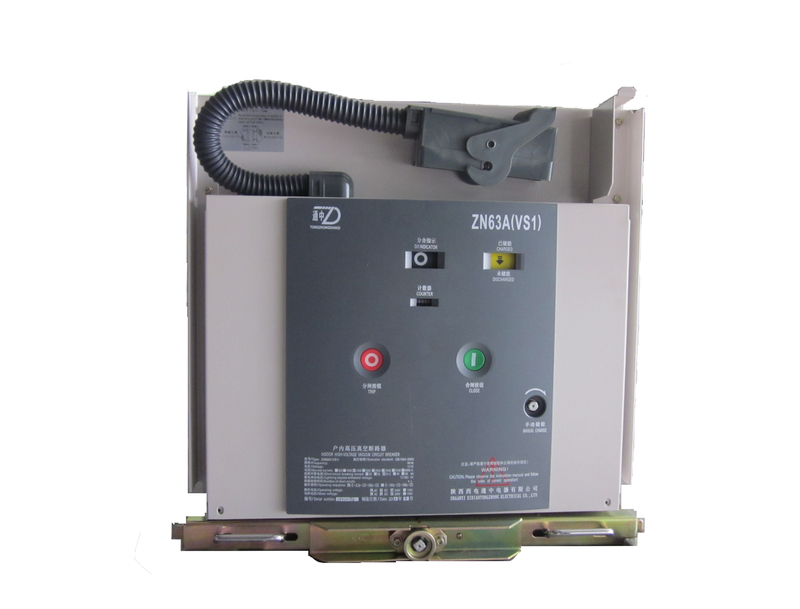 All the 25kA Vacuum Circuit Breaker are quality guaranteed. 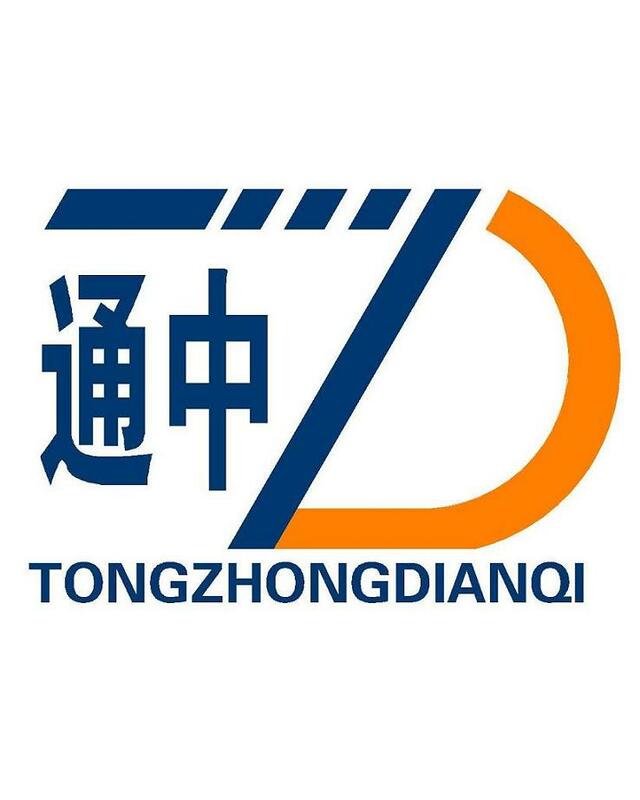 We are China Origin Factory of 11kV Withdrawable Type VCB. If you have any question, please feel free to contact us.